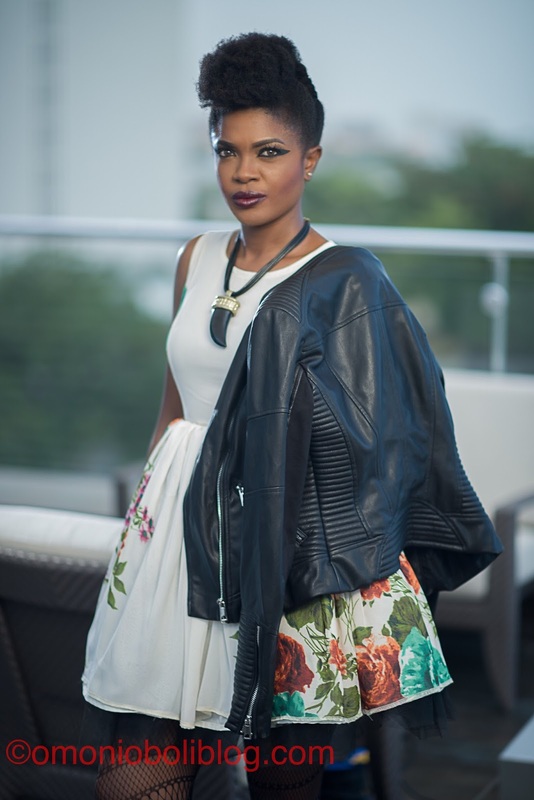 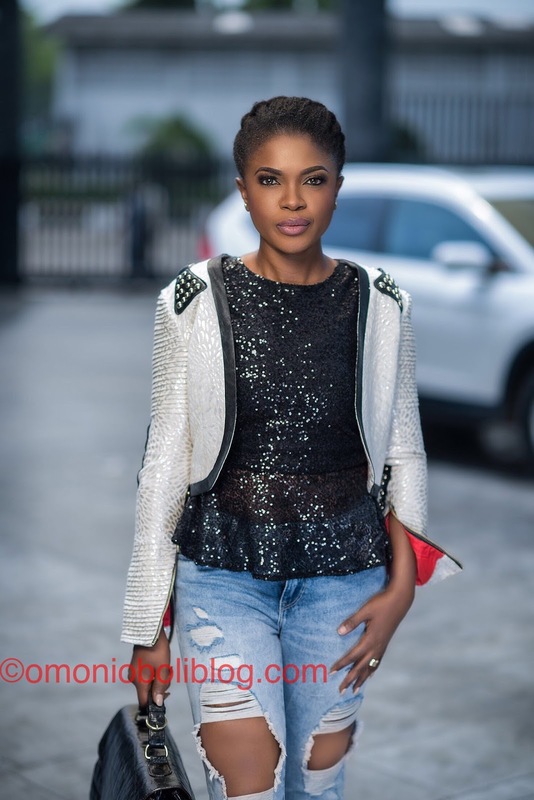 Home Celebrity Gists Omoni Oboli Releases New Pictures To Promote Her New Movie. 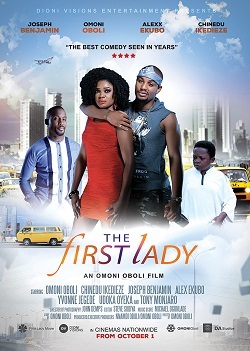 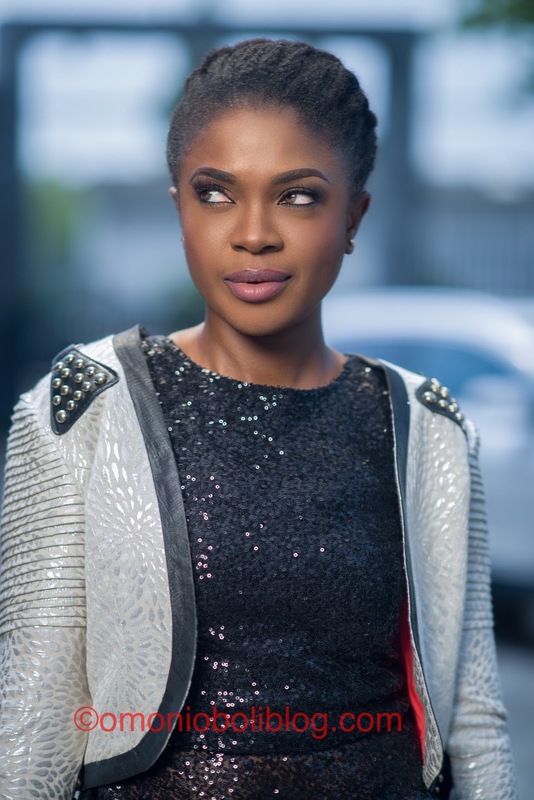 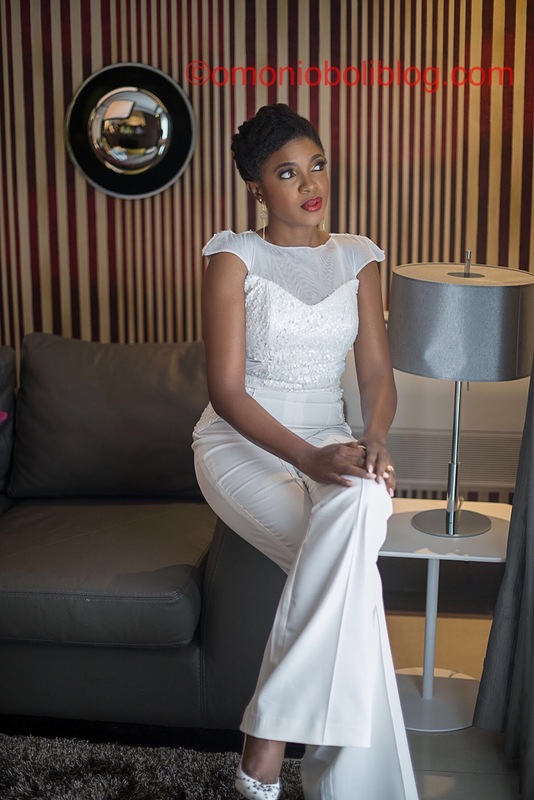 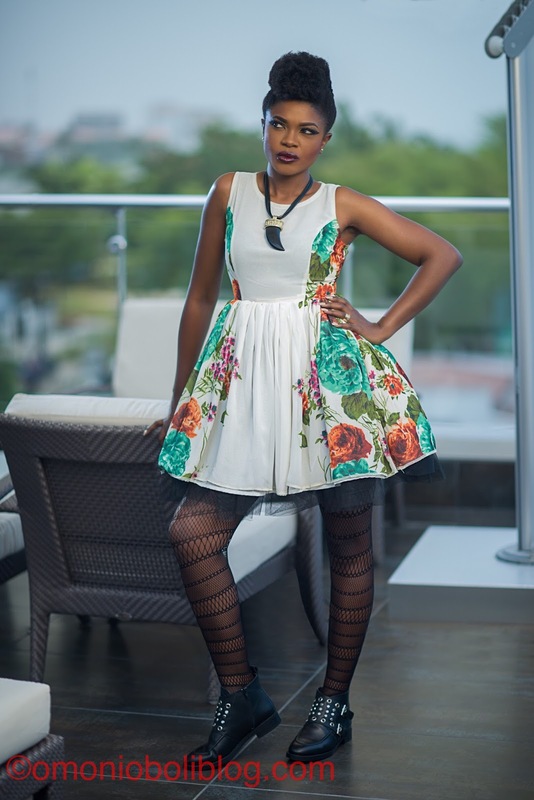 Omoni Oboli Releases New Pictures To Promote Her New Movie. 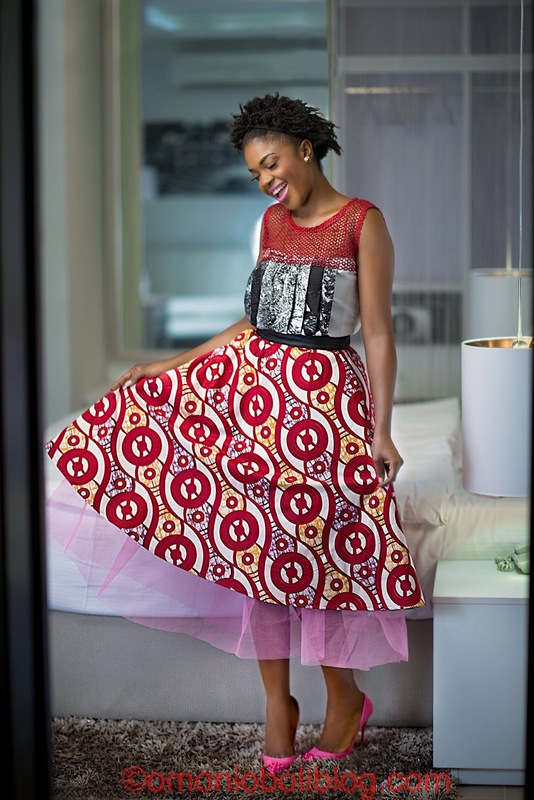 These pictures are so beautiful!- Kudos to you Omoni gal!